WATER’s interactive listserv, WATER-l, functions as an email discussion board.WATER-l differs from our general email list. 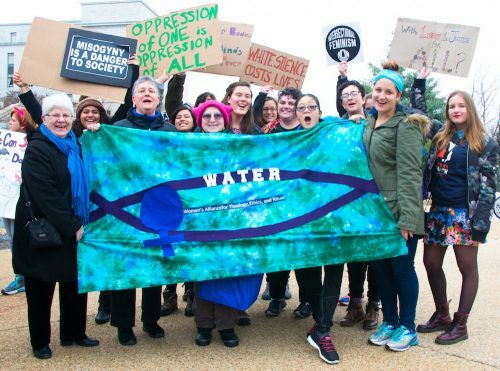 On WATER-l you contact other members of our Alliance, post, and receive information on events, workshops, and conferences, as well as join conversations on issues dealing with feminist issues in religion locally, nationally, and internationally. For questions, contact Mary E. Hunt at mhunt@hers.com. To sign up to receive general emails from WATER, click here.